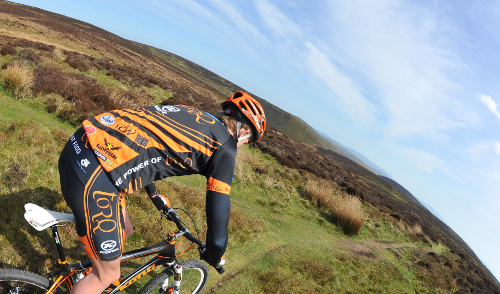 TORQ HQ is located in Shropshire for good reason; with our roots as a company firmly entrenched in Mountain Biking, one of the original reasons for locating TORQ here was some of the fantastic riding available straight out the front door. 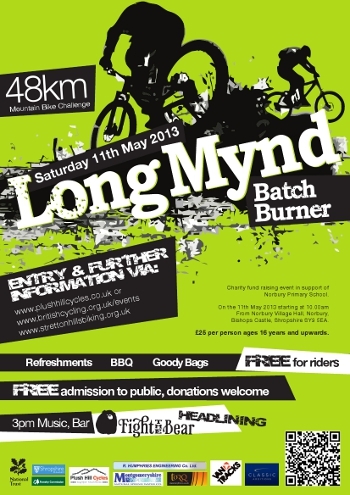 As well as some great riding, the event will finish with a live band and bar to top off a great day in the saddle. The event is also for a great cause; helping to raise money for Norbury School. Get your entries in quick as there are limited places left!